Radiant and induction cooktops look almost identical, but the technology beneath the glass surface is vastly different. Both options have their advantages and downfalls. Exploring these appliances may help you attain an ideal cooking experience. 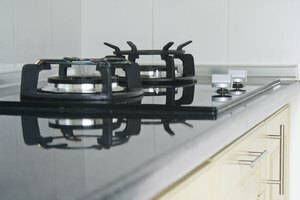 According to HomePortfolio.com, radiant cooktops are much like traditional coil electric cooktops with a ceramic glass cover. Electricity heats the metal coil beneath the glass surface, which then heats the vessel on the cooktop. Radiant cooktops are sleek, attractive and easy to clean because of the flat surface. Like induction cooktops, radiant cooktops are thin and can be easily installed on a flat surface, such as a countertop. TheInductionSite.com explains that induction cooking is a relatively new technology that uses electromagnetism to heat the cooking vessel itself, which in turn cooks the contents of the cookware. This is possible because the magnetic field causes the molecules of iron within the pot or pan to vibrate, and this intense friction produces heat. Therefore, you must use cookware containing iron (cast iron or stainless steel) when cooking with an induction cooktop. One main advantage of induction cooking is the almost instantaneous response to changes in temperature, which allows for precision cooking. 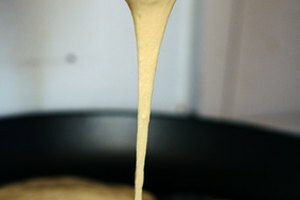 Both TheInductionSite.com and NYTimes.com point out that cooking with induction is fast and responsive, but has a different feel than gas or electric cooking. The cooking vessel heats very quickly, and temperature settings are often different with induction. 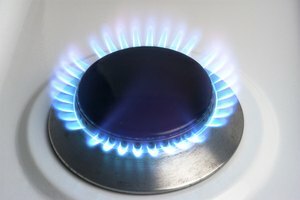 For instance, a dish that would be cooked using medium-high heat on a radiant cooktop might need to be cooked at medium or medium-low on an induction cooktop. When first cooking with an induction range, it is important to be conscious of this. Because heat is only produced when iron is present, the unoccupied surface of the induction range will be cool to the touch, making it a safe appliance. 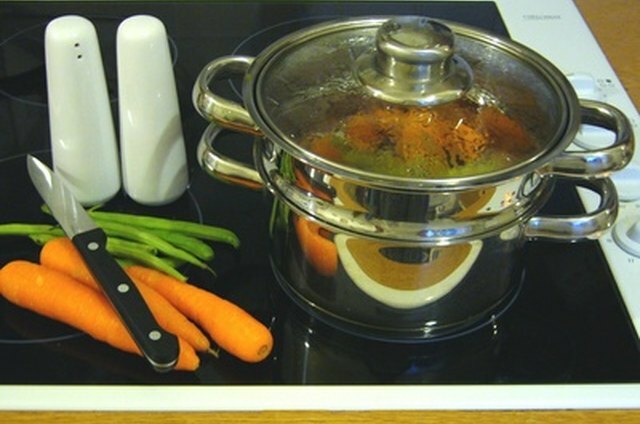 Many induction cooktops also turn off automatically when the magnetic current is broken for several seconds. 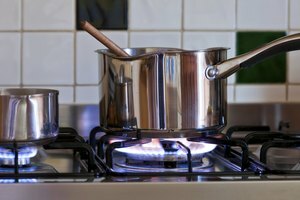 Because the pot or pan--not the cooktop--heats up, the cooktop surface cools rapidly after turned off. Radiant cooktops, on the other hand, cool more slowly. Even after the burner is turned off and the red glow has faded, the surface may be hot, so it is important to be cautious around the appliance. Induction cooktops are substantially more expensive than radiant cooktops. The average price range for a 30-inch name-brand induction cooktop is $1,700 to $2,500, while an average 30-inch radiant cooktop starts at $400. Although the costs vary dramatically, professionals and avid home cooks may find an induction cooktop to be a worthwhile investment. Based in Madison, Wis., Kaitlin Priddy began writing professionally in 2010. Her articles appear at eHow, Answerbag, LIVESTRONG.COM and Travels. Priddy's areas of expertise include fine arts, music, cooking and international travel. She has a Bachelor of Science in art and sociology from the University of Wisconsin-Madison.